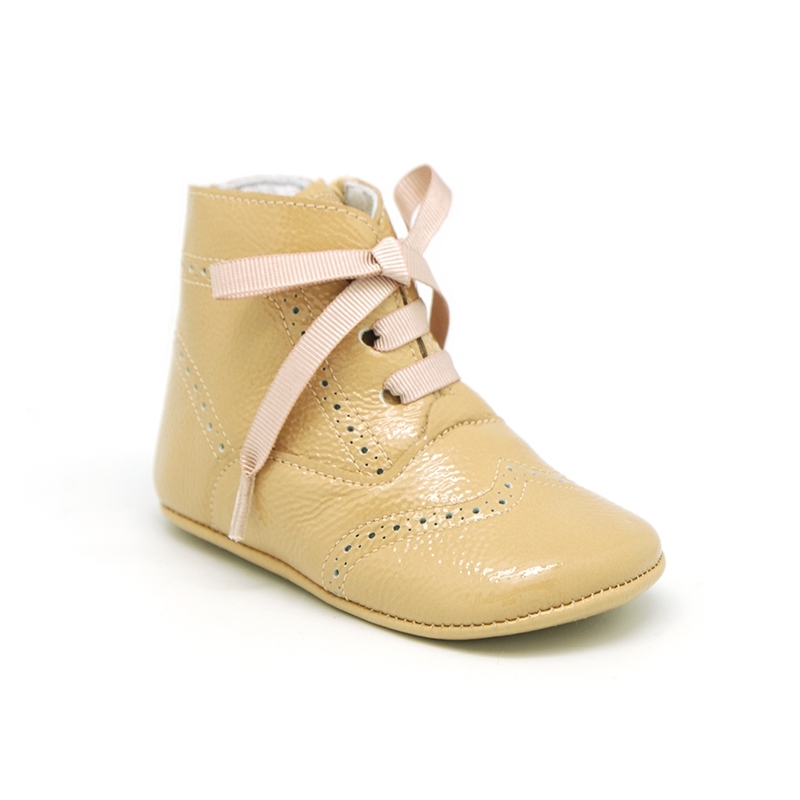 Okaaspain, tienda online de botitas bebé tipo pascuala en piel charol con cordones y cremallera. 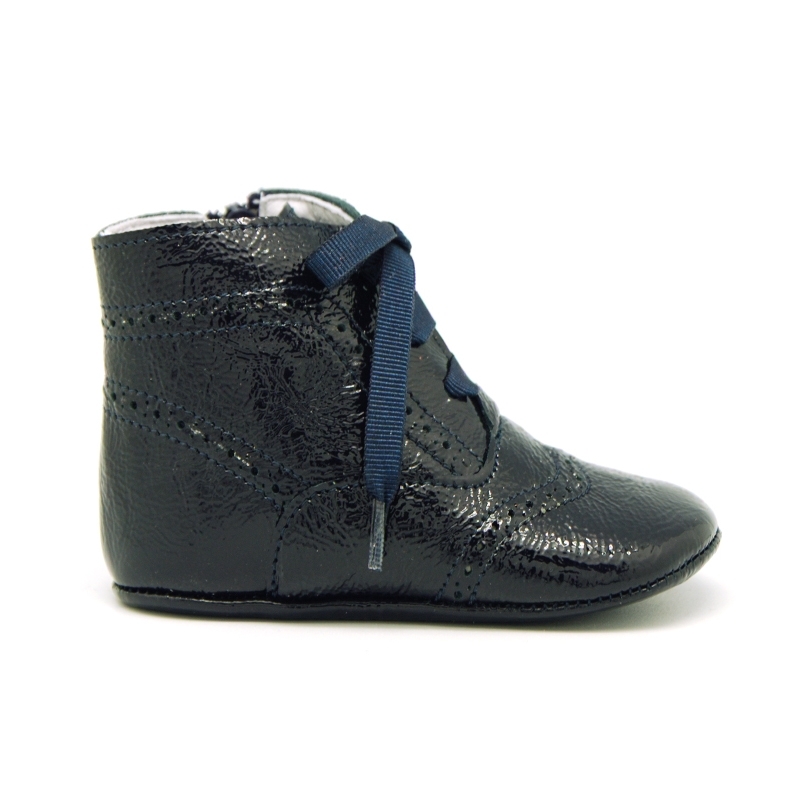 > Babies>Ankle Boots>Little Pascuala style boots for babies in patent leather. 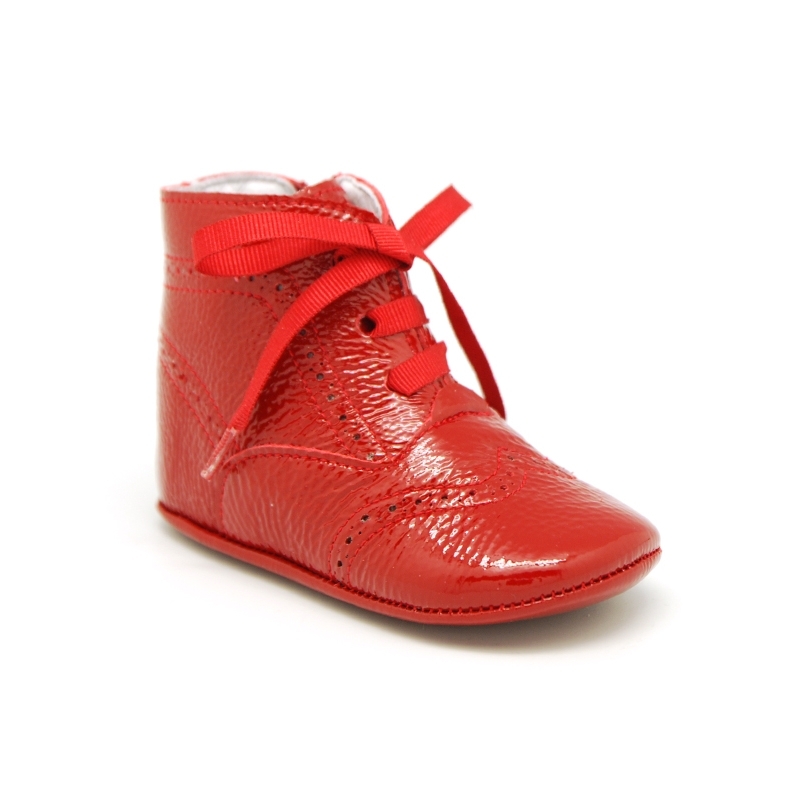 Little Pascuala style boots for babies in patent leather. 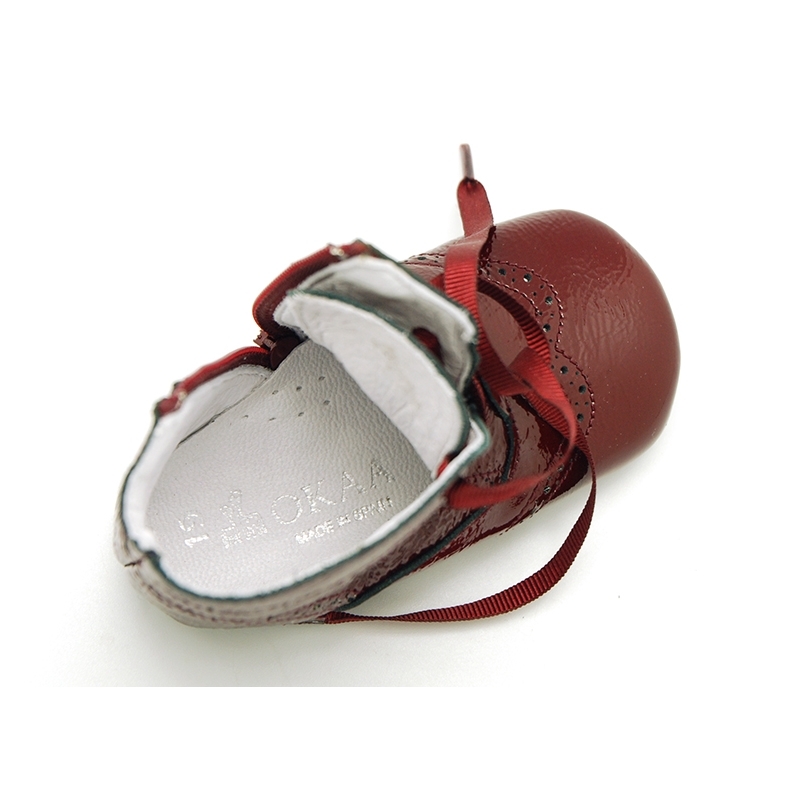 Little Pascuala style boots for babies with ties and zipper closure in patent leather. 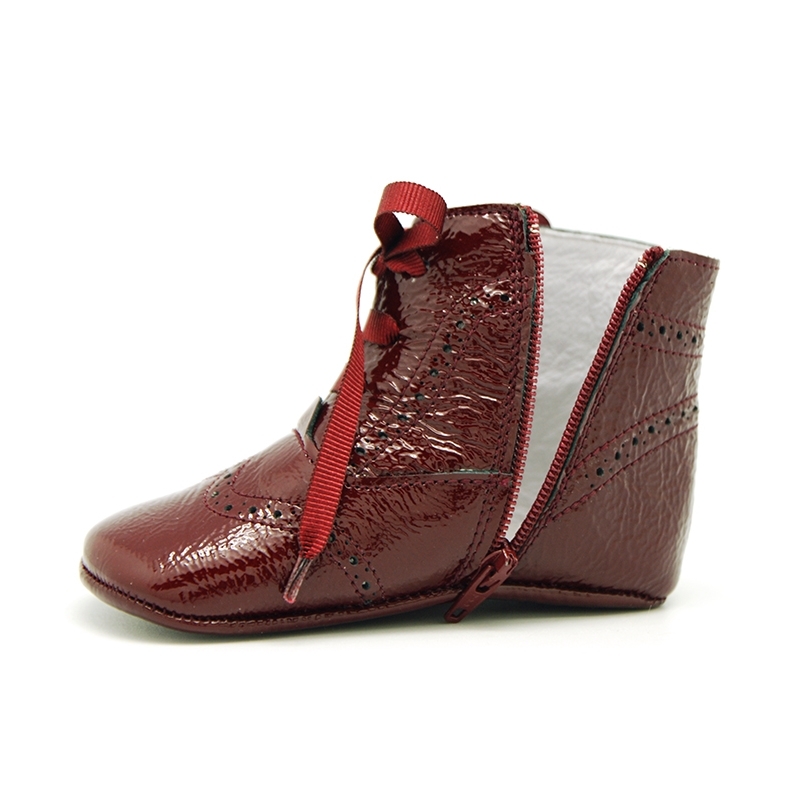 More info about Little Pascuala style boots for babies in patent leather. 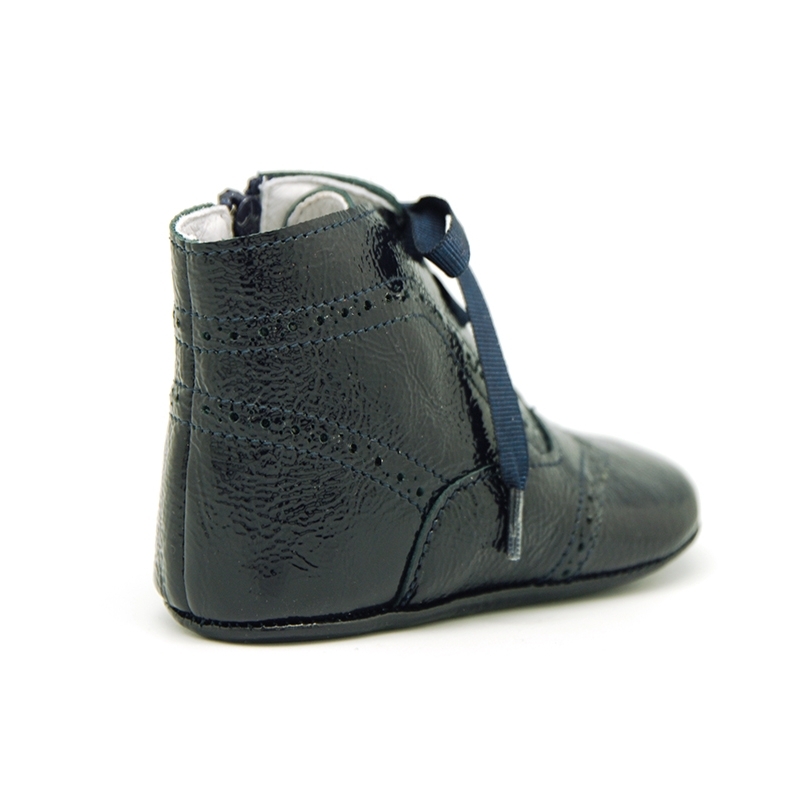 Little Pascuala Style boots for babies and pre-walkers with ties closure and zipepr in patent leather. Really smart to dress!. ItÂ´s a new and a different model of the classic Pascuala styles boots. 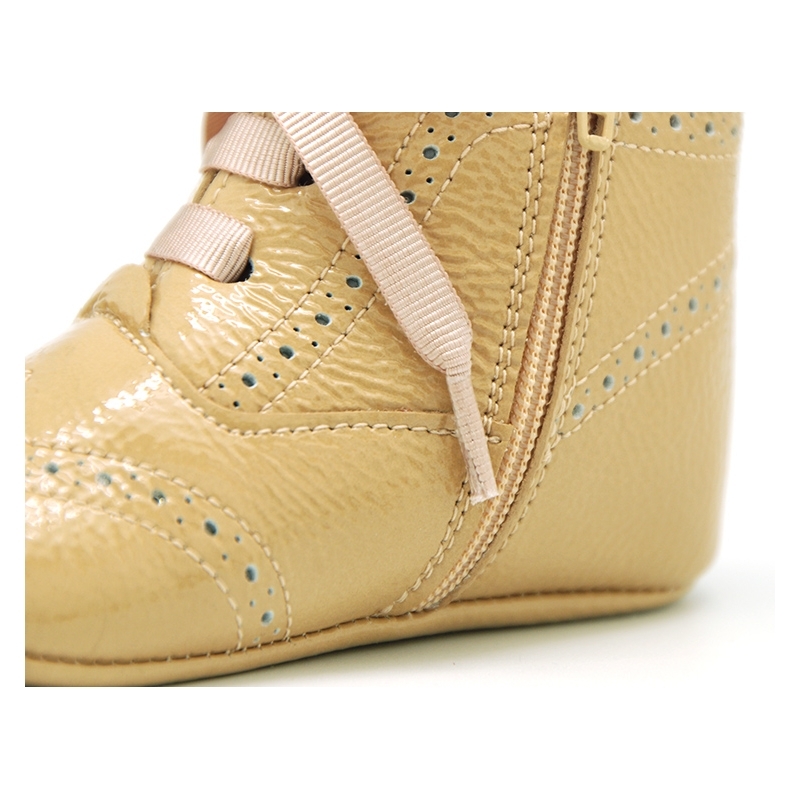 Made up of high quality 100% natural nappa leather with patent finishs and wrinkled effect with ties closure for a better dress effect. 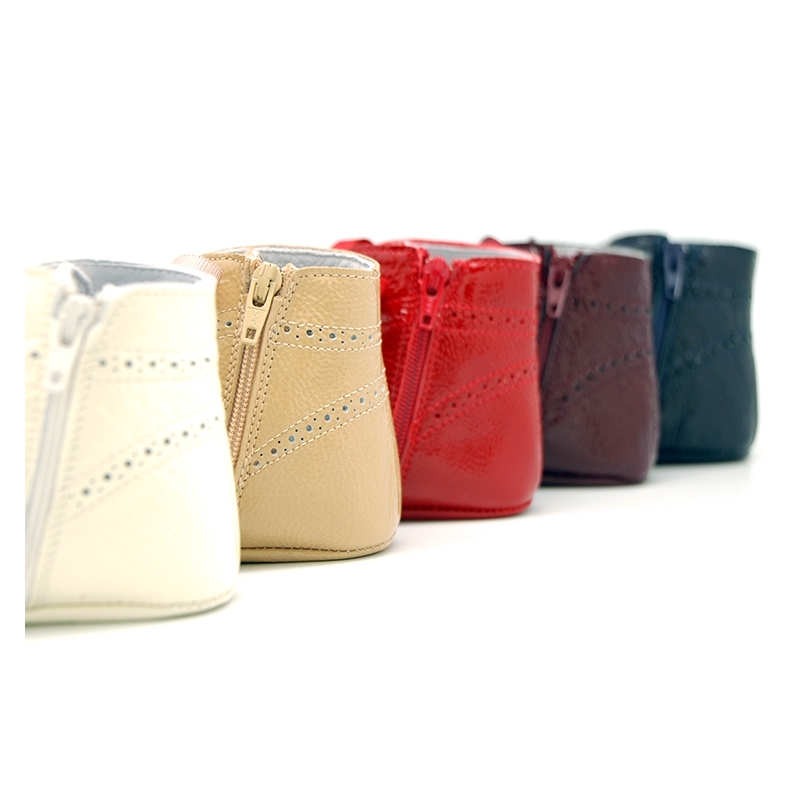 With zipper closure for a better grip and comfort. Wrinkled patent leather is perfect for babies delicate feet. 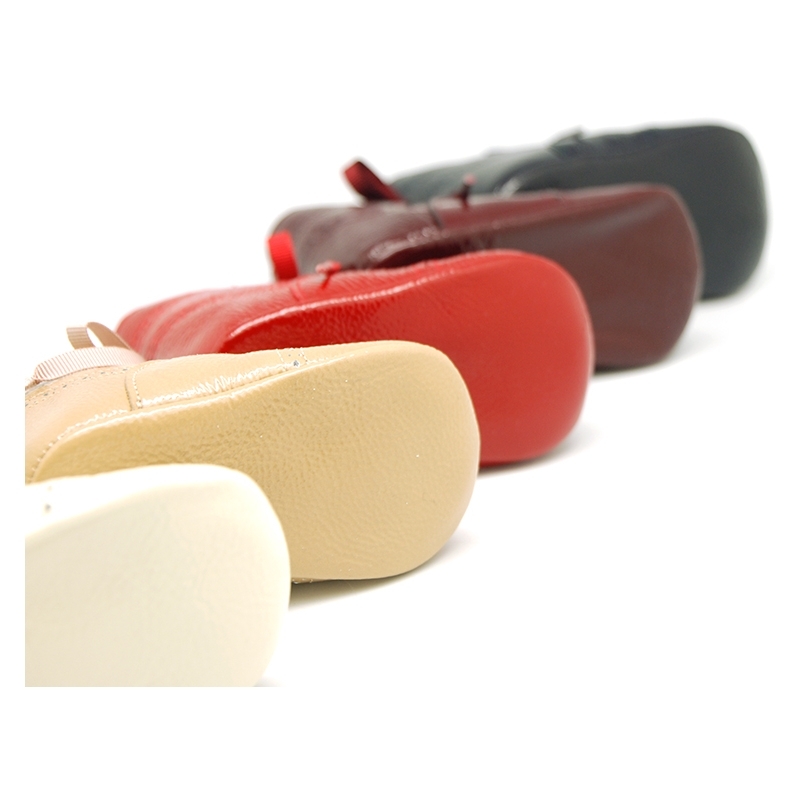 Data sheet about Little Pascuala style boots for babies in patent leather.